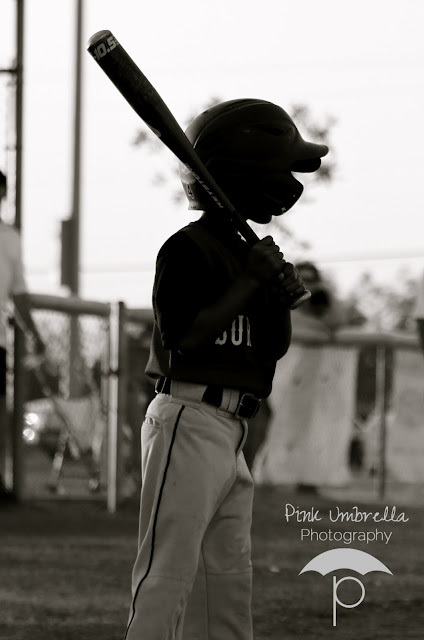 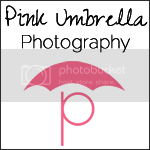 Pink Umbrella Photography: For The Love of The Game! 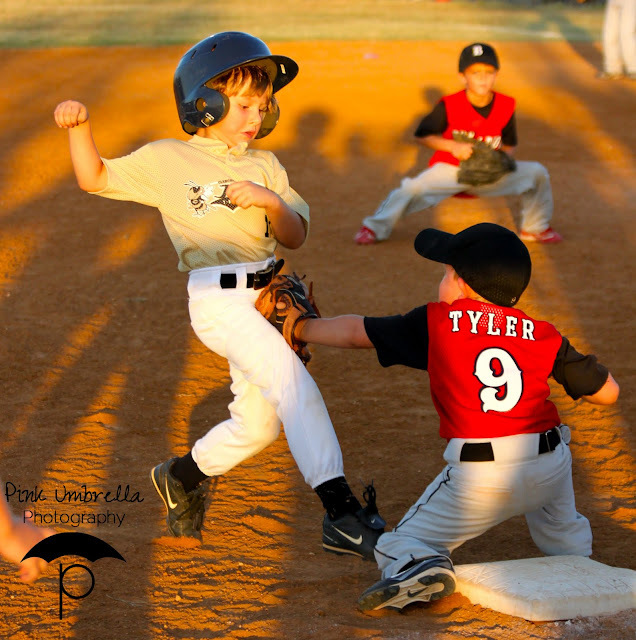 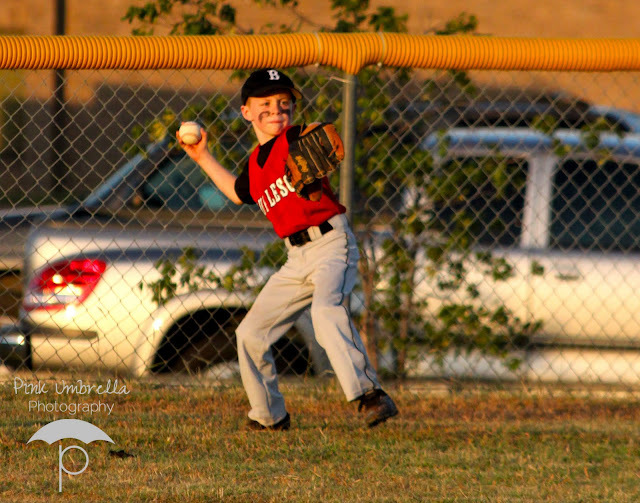 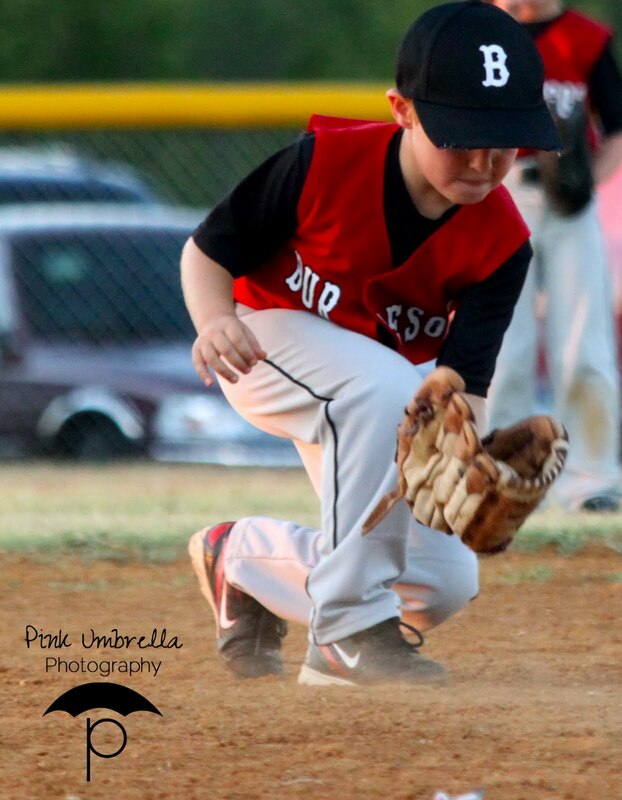 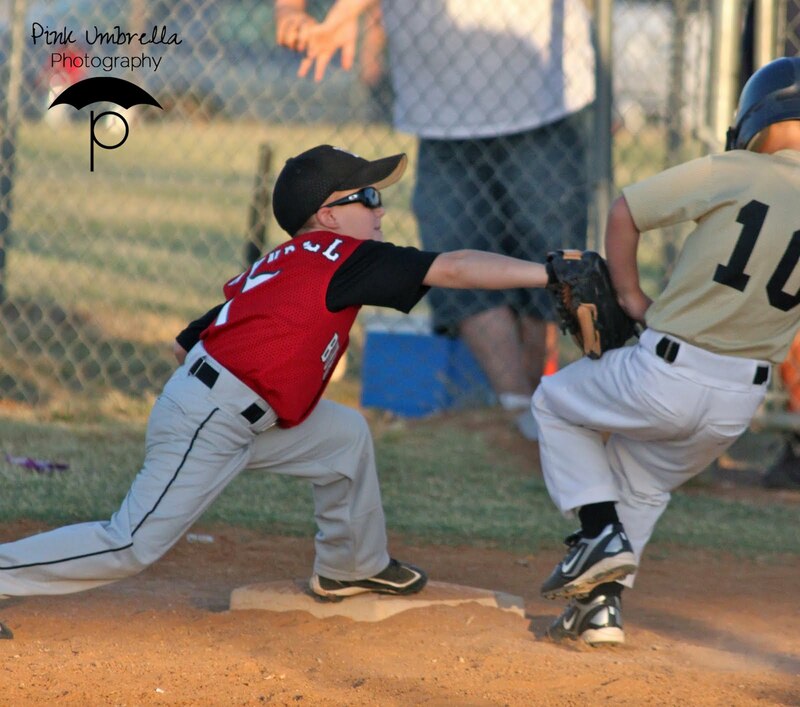 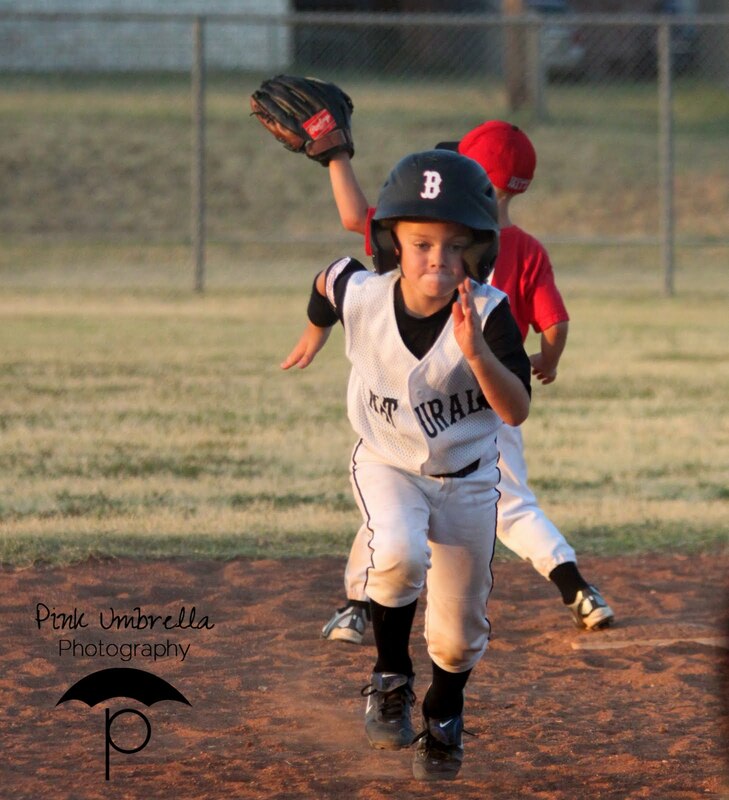 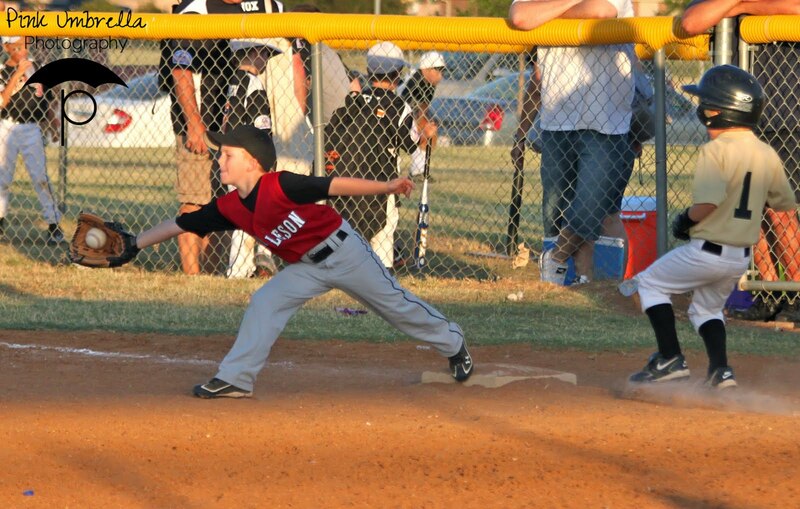 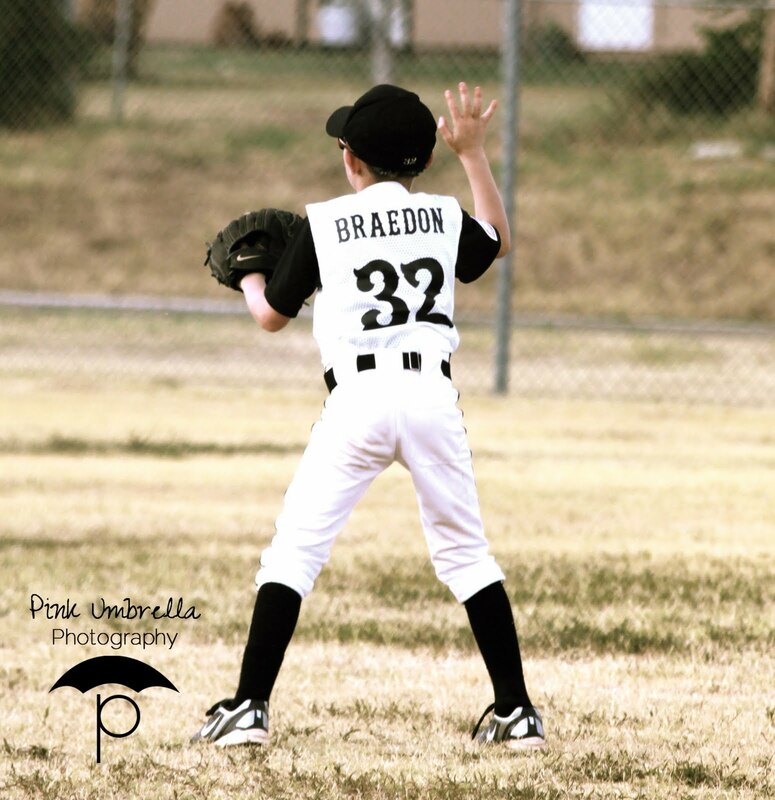 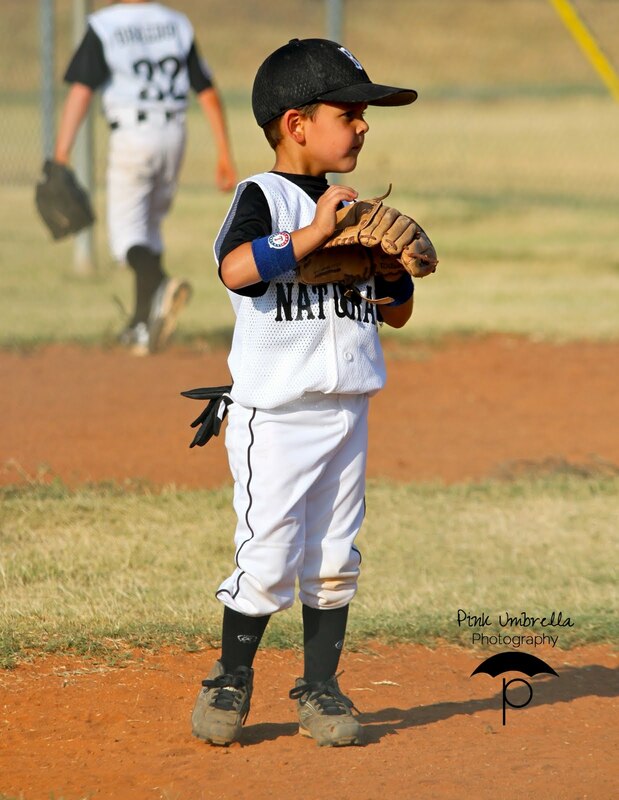 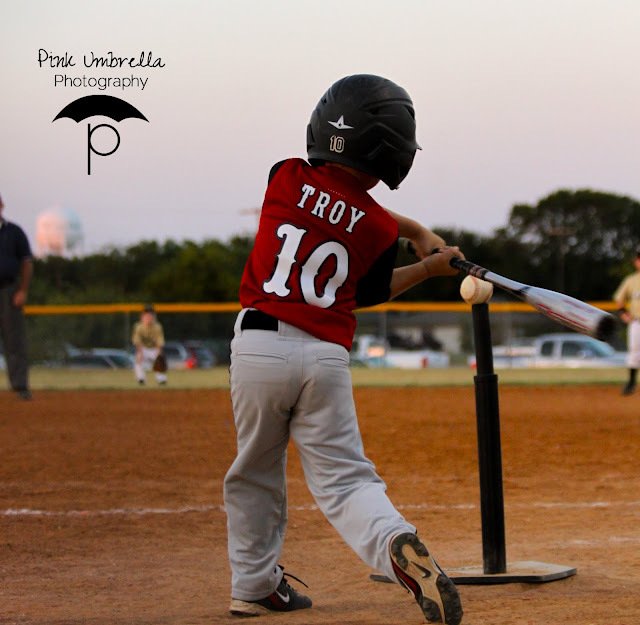 The Burleson Naturals are a T-ball team that consist of the best players from the Burleson Youth Association. 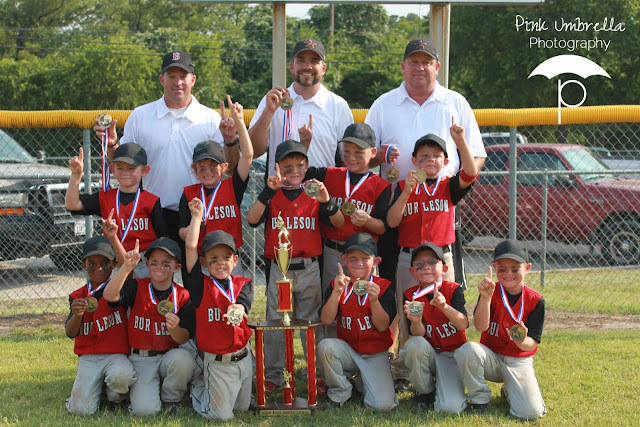 All of these players were voted among their peers and coaches to be selected to play on this team for the summer months. Let me tell you that this group of young boys are truly the best of the best. They will all make it so far playing baseball in the years to come. 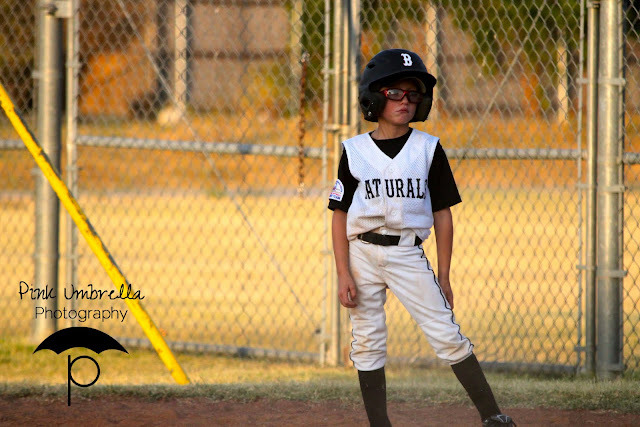 The Burleson Naturals are truly a talented group of young men. These boys played their hearts out all summer long. It was hot and they got tired, but they gave it their all during the game every time. 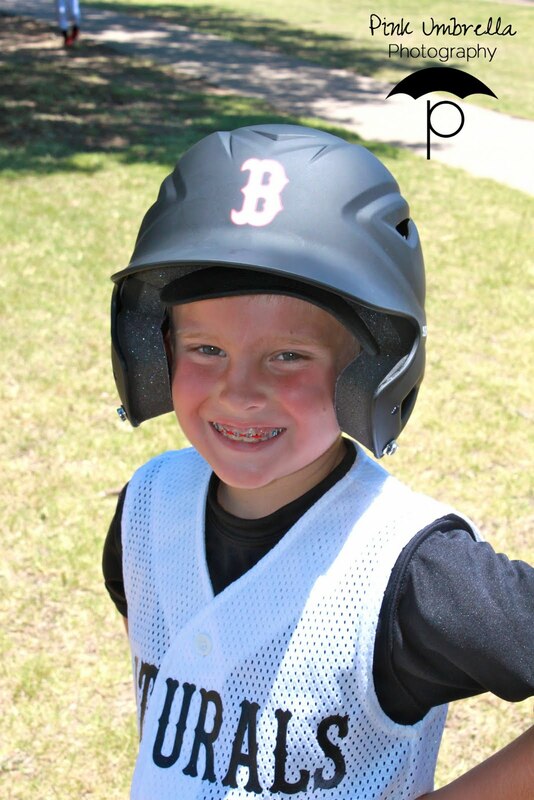 They truly love the game of baseball. 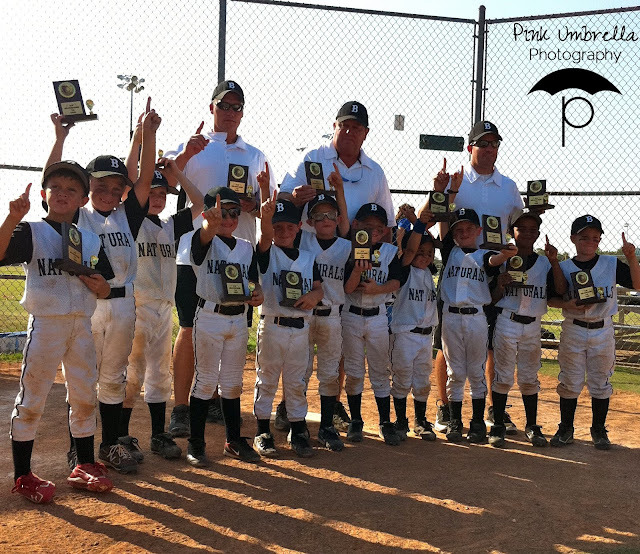 The Burleson Naturals won first place in all 5 tournaments they entered to play in as well as won all scrimmage games. 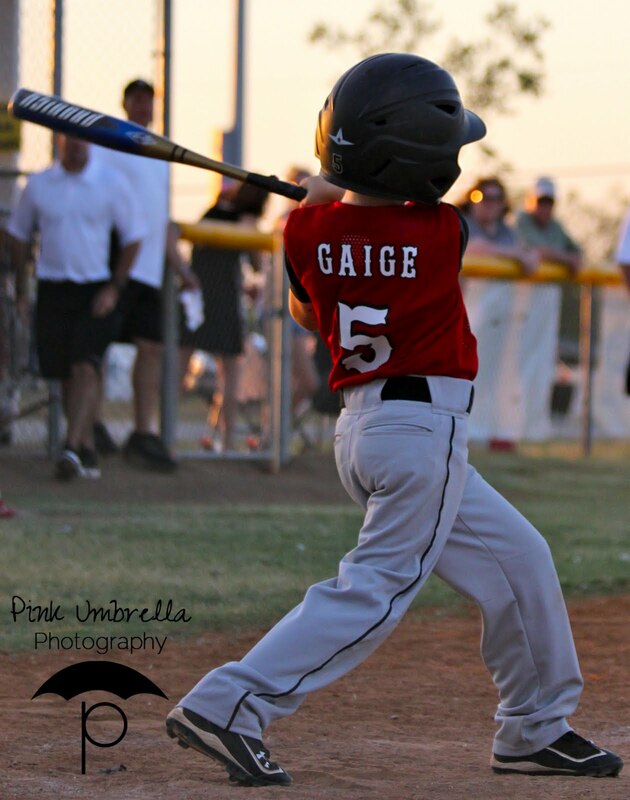 They dominated the baseball field and won every single game they played leading up to the state tournament held in Burleson Texas. 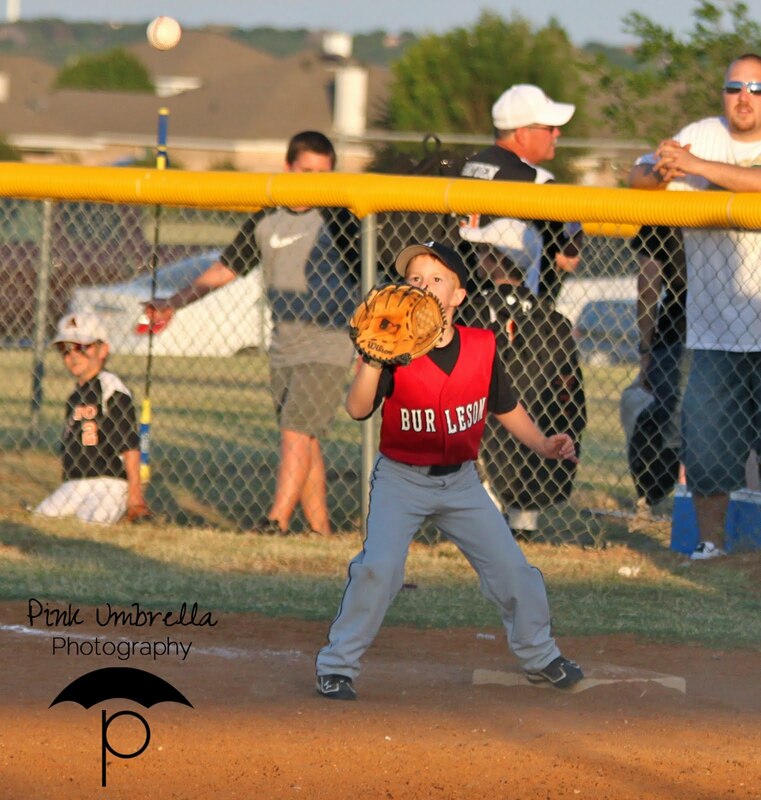 It is sad to see this season come to an end. 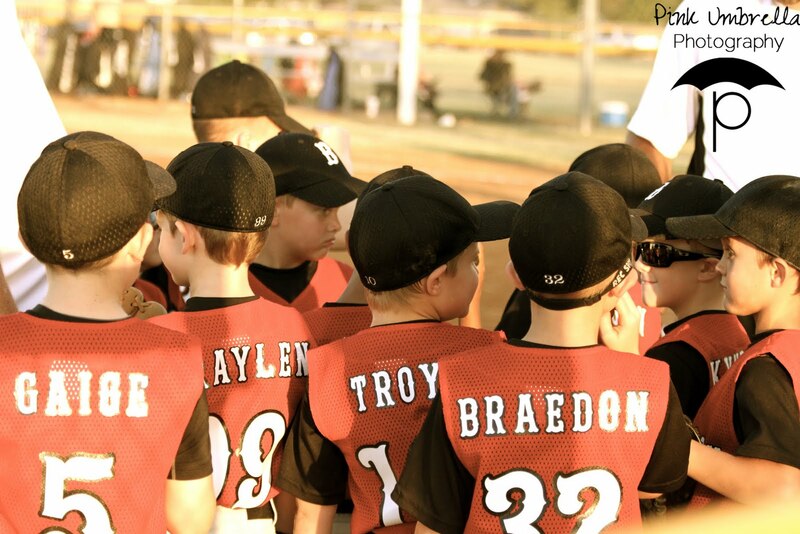 But the relationships these boys formed hopefully will continue on for many years to come. 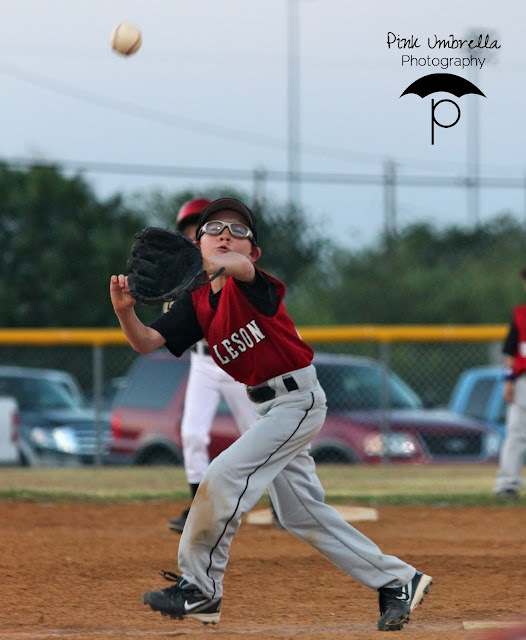 The Burleson Naturals placed 5th and played against some really awesome teams in the State tournament in Burleson Texas. 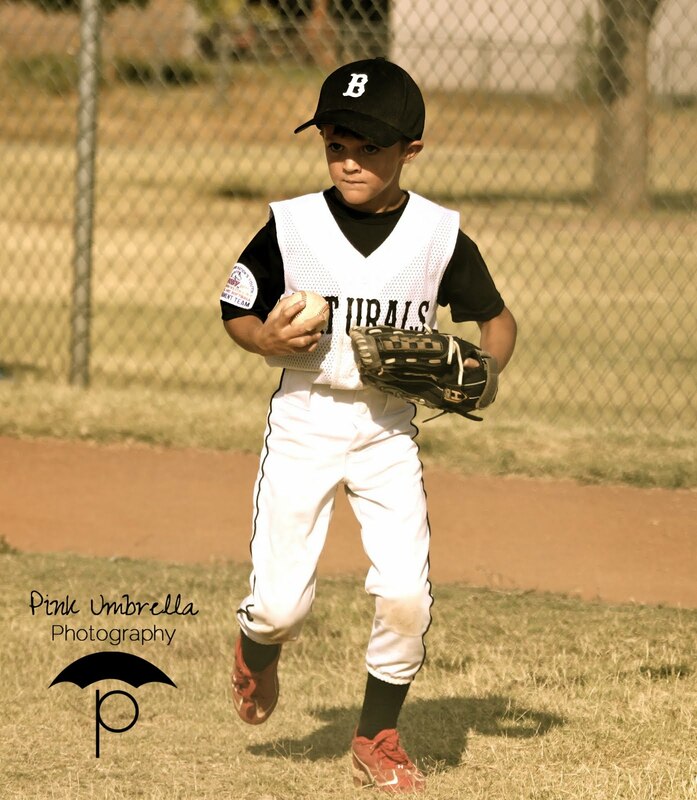 I know that this season was defiantly the most memorable to my family and I and I know that each of these boys will walk away remembering this dominating team. These boys play baseball because they love the game. 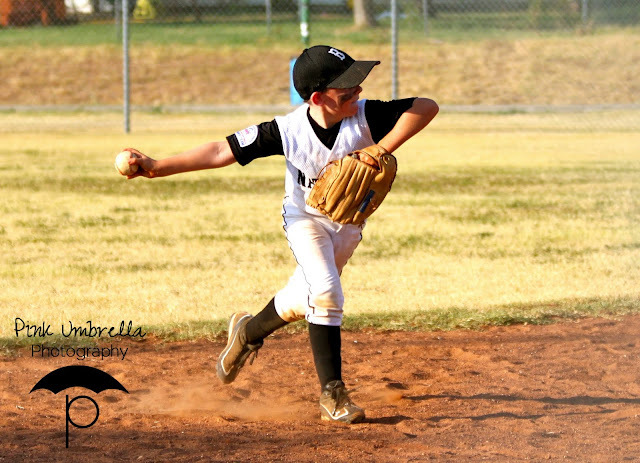 All of the hard work, heat, and having to give up some of their summer's is all because they cherish the game of baseball. 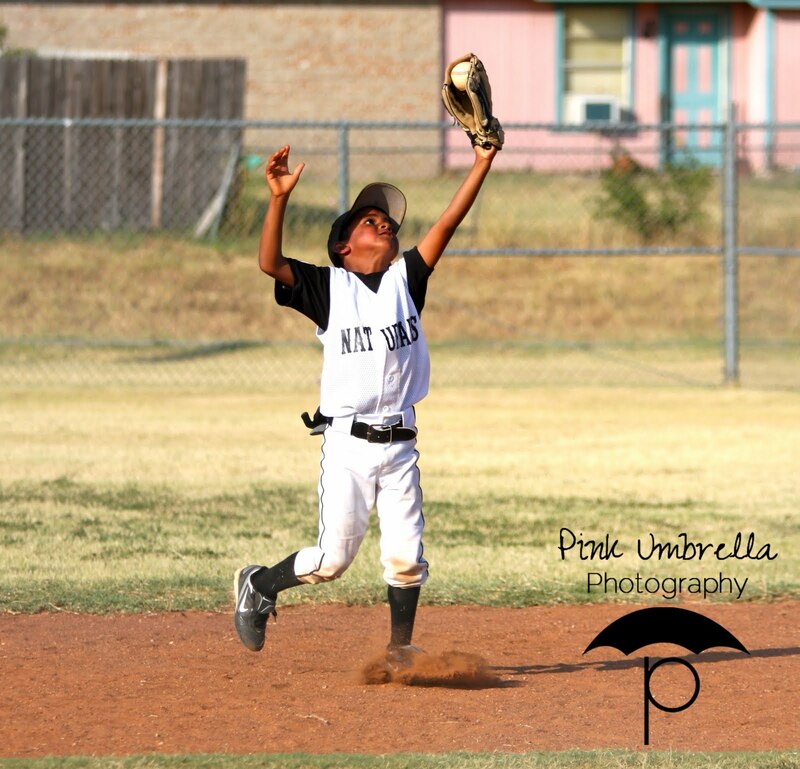 It's all for the love of the game!! 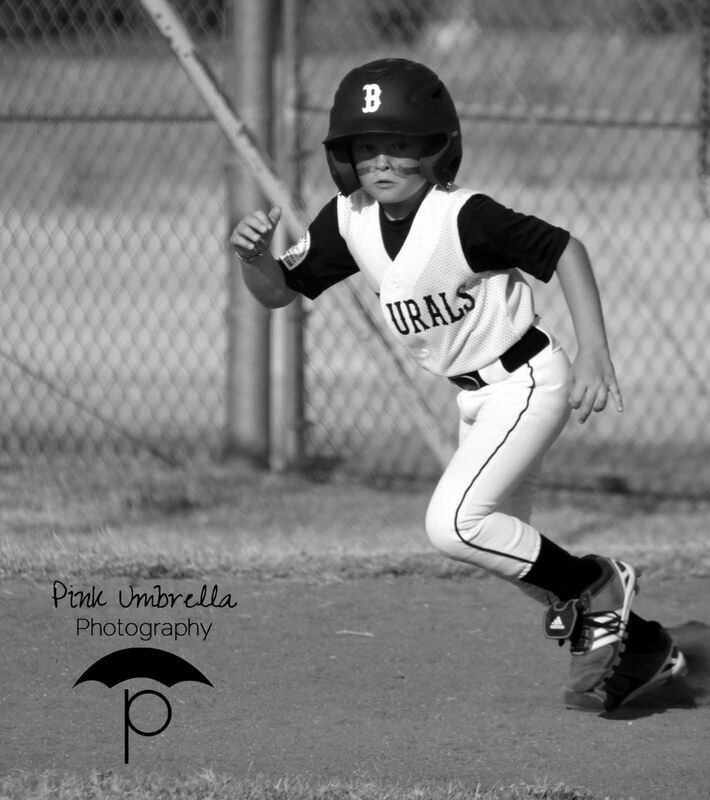 Burleson Natural Summer 2011. 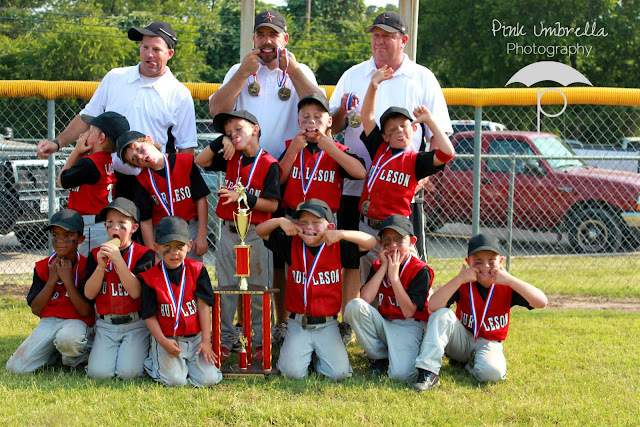 What a great season they had! 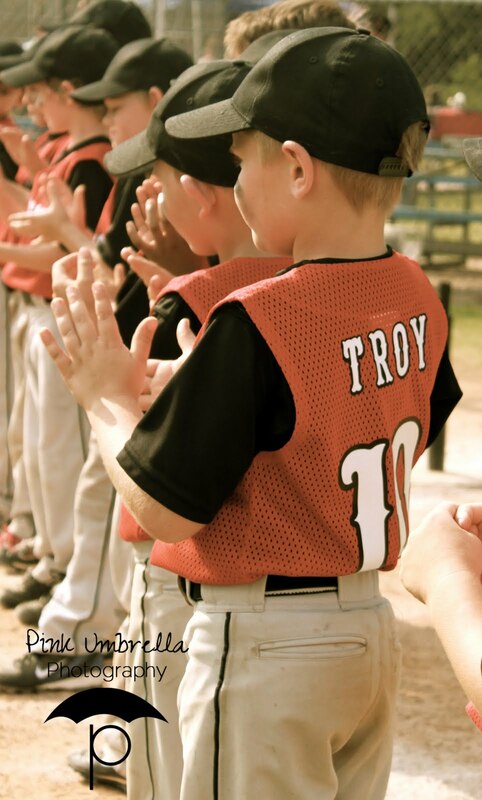 Love all the pics- esp those of Troy.